JDate Reviews (jdate.com) - Is this dating site worth it? JDate Reviews (jdate.com) – Is this dating site worth it? Jdate is the premier online dating site for Jewish singles looking for love. If your faith is important to you in a partner, Jdate might be the right home for you. In our Jdate review, we went through every nook and cranny of the site to see if it lived up to the hype and claims the site’s creators said that it did. We tested out the features, searched through the singles, analyzed the pricing, and ultimately tried to collect as much information as possible for you to decide if Jdate is the right online dating site for you. Our Jdate review is the most unbiased look at the dating site available on the net. We locked our team of reviewers in the company basement and told them not to come out until they had gotten to the bottom of whether or not this site was worth someone’s time, money, and emotional investment. Don’t worry; we made sure to feed them. Ps, we are kidding about locking them in the basement, but not kidding about our Jdate review being completely honest and unbiased. If you’re a Jewish single looking for love, you know that it can be tough out there. It can be especially tough if you’re looking for a dating partner who shares the same faith as you. You can either look at your Synagogue or just hope that the cute guy or pretty lady you talk to happens to be Jewish as well. 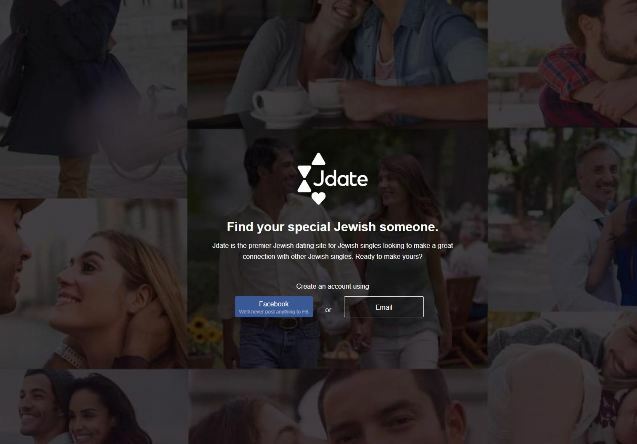 Thankfully, the niche dating site Jdate has created a platform for Jewish singles to meet and interact and hopefully find love. The question is, though, is Jdate the right site for you? Is Jdate worth it? Before you invest any time or money into the site, we recommend that you read our reviews. In our Jdate reviews, we break down everything that you need to know to make a decision on whether the site is for you or not. We’ll show you the good, the bad, and the ugly so you can truly have the best online dating experience possible. Shalom! The first stop on any of our dating site reviews is always the sign-up process. We always want to know how complex or easy they make the process, what kind of information they like to gather, and how long the process is going to take. When signing up for a new Jdate dating account, things are simple. You can choose to sign-up via Facebook where they pull most of your profile data from your profile, or you can choose to manually enter everything in with an email address. Jdate does not post to your Facebook profile at all, but if you’re still worried, we recommend you just use the email option. The link we’ve provided above will get you automatically set up with a free trial account at Jdate where you’ll be able to create your profile, browse through all of the matches, send flirts, and even respond to some paid members absolutely free! Once you complete this basic information they take you to the seven-steps of creating your profile. One thing we noticed during our Jdate review is that they do require is that you upload a picture when you create your account. There is no skipping past this step and they will boot your account if they suspect a fake image. You have the option to load up several pictures, but you’re only required one to complete the sign-up process. When we review online dating sites and see this, we’re pretty happy. It means that the site owners are taking the time to try and weed out any fake or spammy profiles that mess up the experience for everyone. Additionally, they will require you to choose a display name. Jdate recommends that you use either your first name or use something fun that says something about you. If you want some help picking out the best display/screenname, we do have a guide that can help walk you through that. Really though, your first name will work just fine. UPDATE!!! The next page asks for some general information about you. As you can see from our old screenshot below, you used to be able to skip this section and go straight to your profile. However, on our most recent Jdate review we found that they no longer are letting you skip through this step of the process. Some of the questions are optional but some are mandatory now (where they use to all be random). Here are the things they ask for and whether or not they are mandatory. The whole sign-up process for Jdate takes only a few minutes even if you don’t choose to skip answering the questions. Just remember that you won’t be able to get through anything if you don’t upload a headshot of yourself. (You don’t have to wait for it to be approved like on some dating sites). Are there good, quality matches on JDate? The first thing that we always want to know about any online dating site during our reviews and the first thing we looked at in our Jdate reviews is whether or not they have high-quality singles on the site that are current, active, and real. With Jdate, things were clear pretty quickly after we got our account created and started doing some test searches. The site is chalked full of great Jewish singles. Not only that, they’re real accounts from people who have been active recently. Quantity wasn’t as high as you might see on a traditional mainstream dating site, but the quality was certainly there. 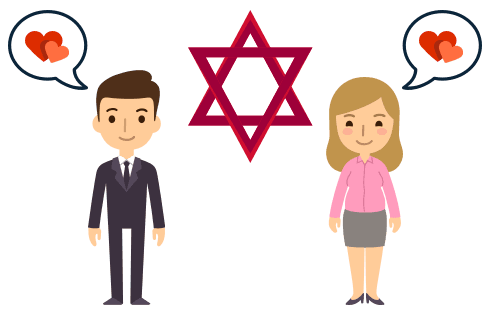 We also generally expect lower numbers on niche dating sites because the site as a whole is already applying a sweeping cut of everyone that is not Jewish. Now, that being said quantity was not low. It was just lower in relation to the other monster sites that cater to everyone from all different faith backgrounds. Every profile had a picture, was filled out, and had been active within the past few days or weeks. This sort of quality is something that we’ve come to expect and love from the Spark Network of online dating sites. We can’t confirm it, but it does look like Jdate does go through and pulls inactive profiles or profiles that are not completed. Every time we searched through a different area, all we saw were fully completed profiles with photos that had been active within the past few weeks at the very longest. Notice that they have an option for “willing to convert.” We definitely saw some people on the site that had selected this. We’re not 100% sure if these were people that are just exploring Judaism or if that meant they were interested in the faith. If you come across anyone with that tag on Jdate, you’ll have to ask them yourself what that is all about. We like to dig through the sites when we review them, but we don’t ever reach out or communicate with matches out of respect for the process. The bottom line we found with our Jdate reviews is that quantity is lower than a mainstream site, but the quality of the matches more than made up for this. We are impressed with what we see on Jdate. One of the things we loved the most from our JDate review was some simple and slick the user interface was. Everything is easy to find, matches are laid out cleanly, profiles are easy to navigate, and the overall experience is relaxing. When you log in to browse through your matches, this is what you’re going to see. 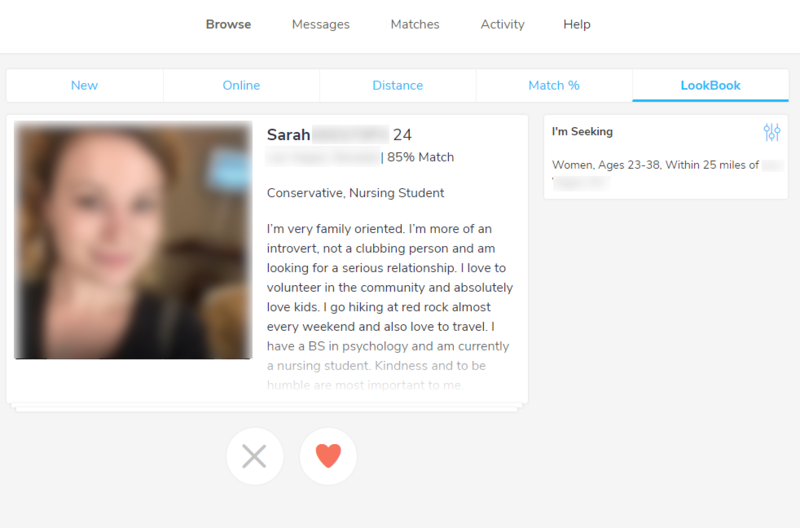 We’ve blurred out the images, but when you create your account on JDate, you’ll see every one of your matches crystal clear. As you can see, these are conveniently listed across the top of the site. There is one other thing known as the LookBook which we will cover in the features section below. The profiles at JDate are again in line with what we expect from a Spark Network dating site. They’re sleek, easy to read, and give you all the pertinent information you need about a potential match without overloading you. 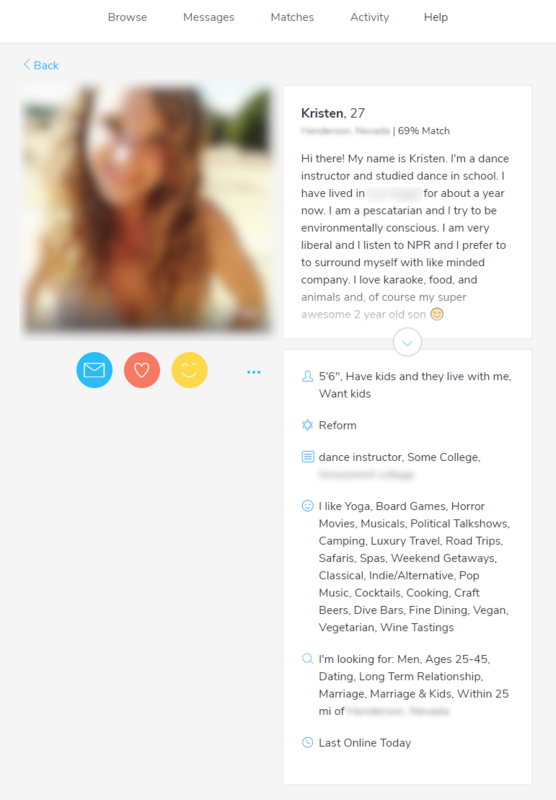 Here’s a screenshot of what a profile on JDate looks like. Again, we’ve blurred out the picture and any sensitive information, but when you log in you will be able to see everything here as well as the last time that this member was online. 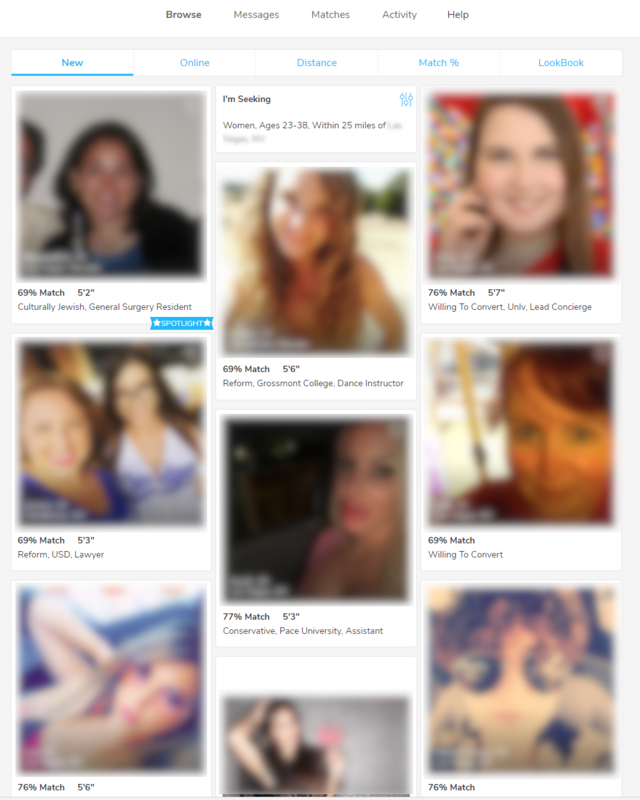 The LookBook is a feature on JDate that is a swiping type program to help show you new matches quickly. 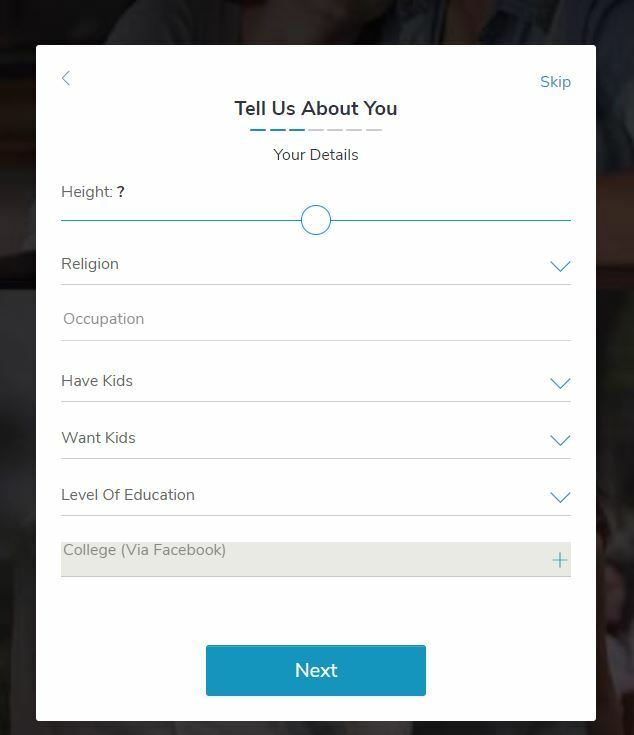 JDate will show you a match with their basic information and a photo, and you’ll select whether you’re interested (selecting the heart) or if you aren’t feeling it (select the X). If the person you are interested in selects that they are also interested in you, JDate will let you both know so you can start chatting. Here’s what things look like. Again, blurred and with sensitive information (name and location) removed 🙂 You’ll get all this fun stuff when you create your account and start looking for matches. You will quickly notice (as we did during our review) that JDate does not have a traditional search function like some other online dating sites. What they do have, though, is the ability for you to set your discovery preferences and they’ll show you the matches that match that automatically. The good news is that whatever you set these as can easily be changed. See the little gears in the LookBook image above? Click that, and you can change your preferences. You also have the same option from the center of your member dashboard on JDate. One last little feature that we wanted to point out that we thought was cool was that you could translate JDate into English (standard), French, or even Hebrew. Yes, you can do this through Google Translate usually, but when a site takes care of it themselves, the quality of the translation is guaranteed to be great. JDate has a powerful help portal powered by Zendesk that includes an FAQ section with a functional search bar and a support ticket form that you can fill out. They didn’t have any live chat or phone support which is ok, but we would like to see that potentially added in the future. Overall, the level of detail in the FAQ was impressive, and you should be able to get any questions you need to be answered taken care of there. We would like to say that the ease of use of the site is so great that we highly doubt you’ll need much help from their support team, but it is always nice to know that they’re there if you ever need them. Price | How much does JDate cost? The cost of a JDate membership varies based on how long of a term you select and which membership you choose to go with. Both memberships give you free reign when it comes to sending and receiving messages. The biggest difference is something called Messaging+ which gives you the ability to send messages and get responses from free trial members. This is a HUGE perk and something we highly recommend looking into. Update! Jdate no longer has two memberships for you to choose from. They have gotten rid of their basic membership and blended both memberships into a premium membership. The table above reflects these new prices for the membership plan as well as the total cost of each membership. The big question on your mind and probably the sole reason your reading these reviews is whether or not Jdate is worth your time and your money. No one wants to waste their efforts looking for love somewhere they aren’t going to have any luck. If you’ve read all of our reviews, you can probably guess what we’re going to say. 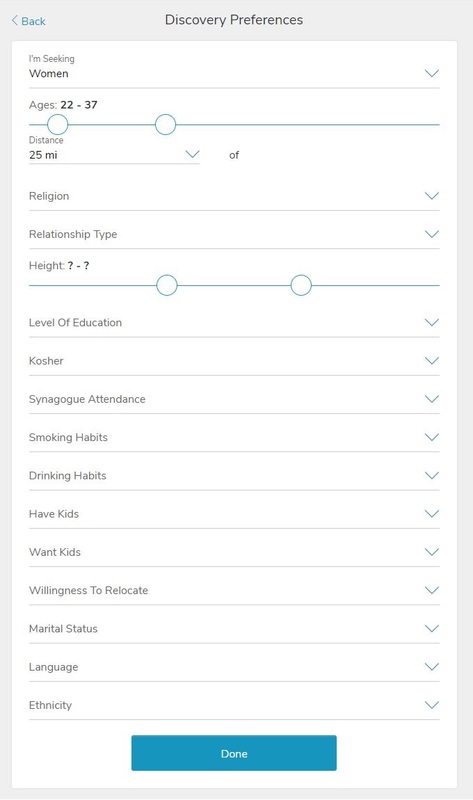 JDate is 100% worth it if you’re a Jewish single looking for love. If you’re looking for a fling, it’s probably not the right site for you. But, if you’re looking for something more serious (or that at least could have the potential to be more serious), you’re going to love JDate. If you’re ready to get started, click the link below and you’ll be automatically set up with a free trial account!